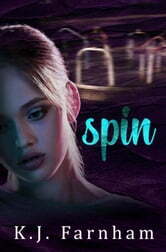 Sixteen-year-old Jenna Kemp is a typical high school girl, complete with a loyal group of friends and a seemingly understanding boyfriend. 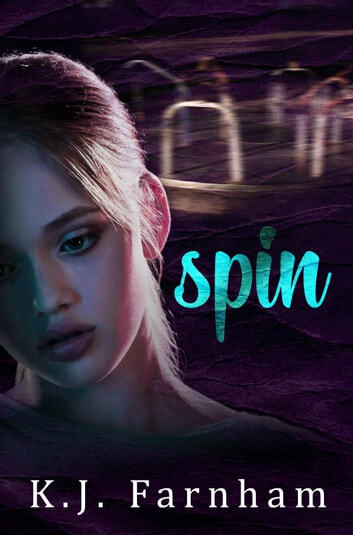 But when the demons from Jenna's childhood resurface, she's suddenly spinning out of control--drinking, partying--anything to numb the pain of the past. After distancing herself from her friends and befriending an outcast, her friends and family start questioning and judging her choices. But when Jenna doesn't come home one night, her friends and family realize it's more than just adolescent rebellion. Jenna's mysterious disappearance proves that there's more on the line than they realized. As they sift through a series of her personal diaries, the truth becomes terrifying. Will Jenna's final diary entry reveal the greatest mystery of all--her whereabouts?